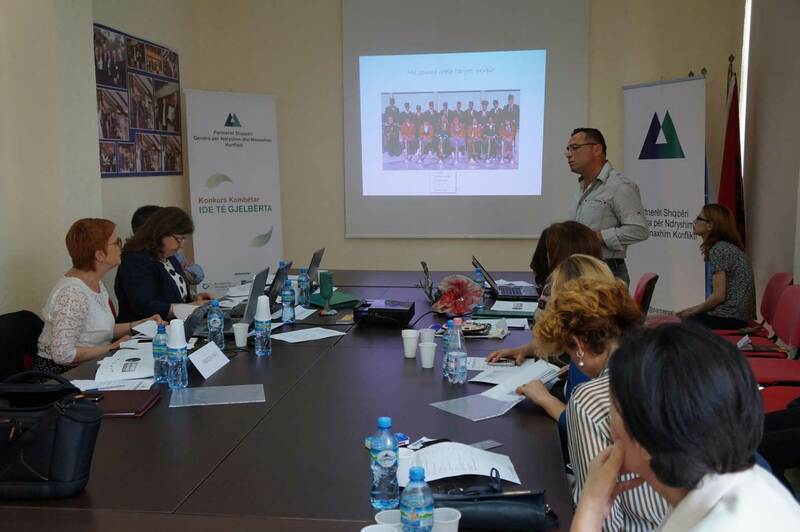 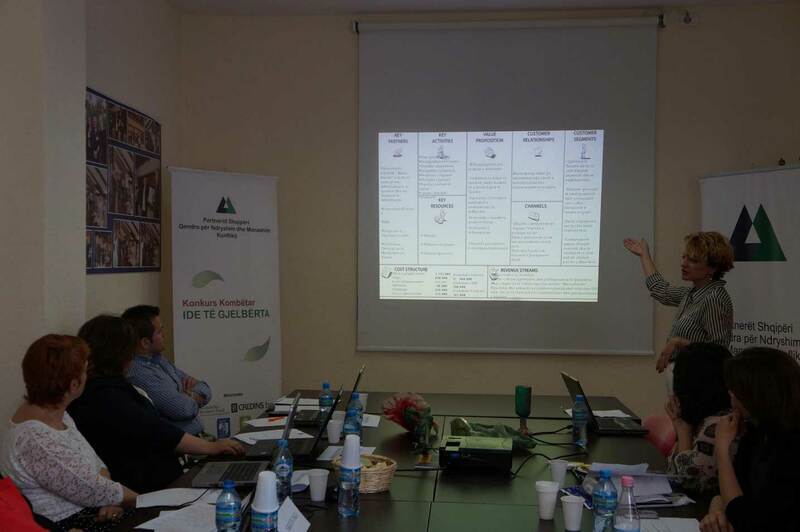 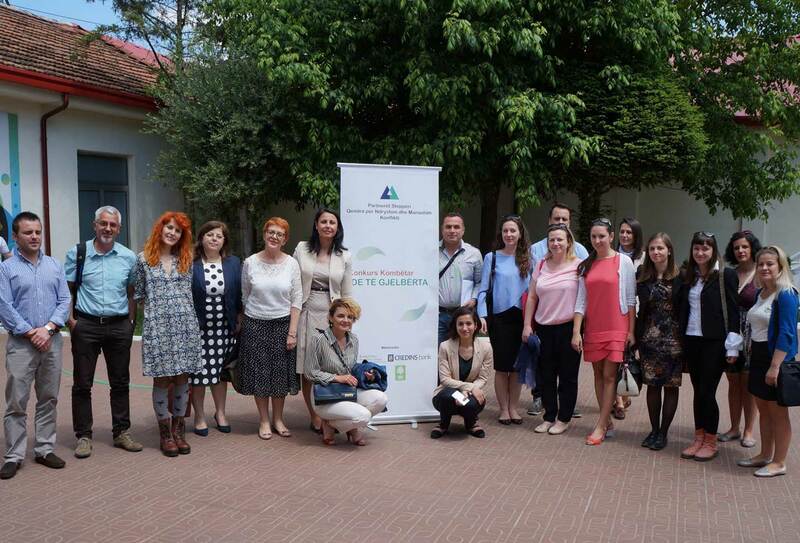 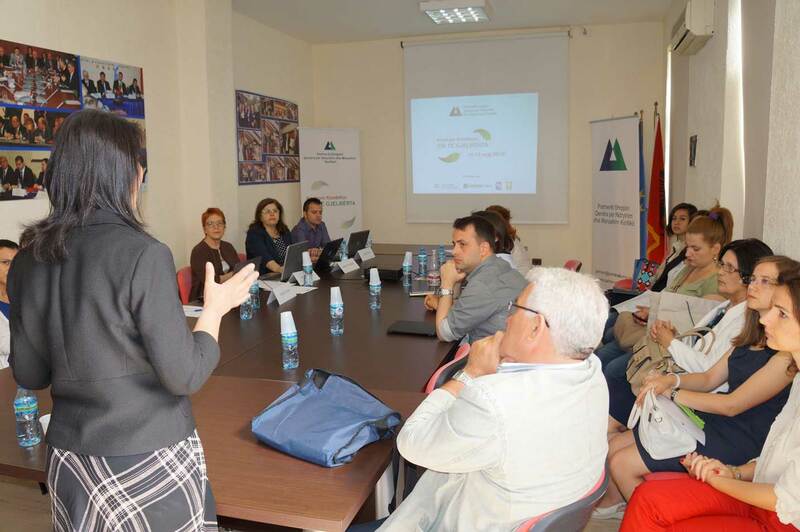 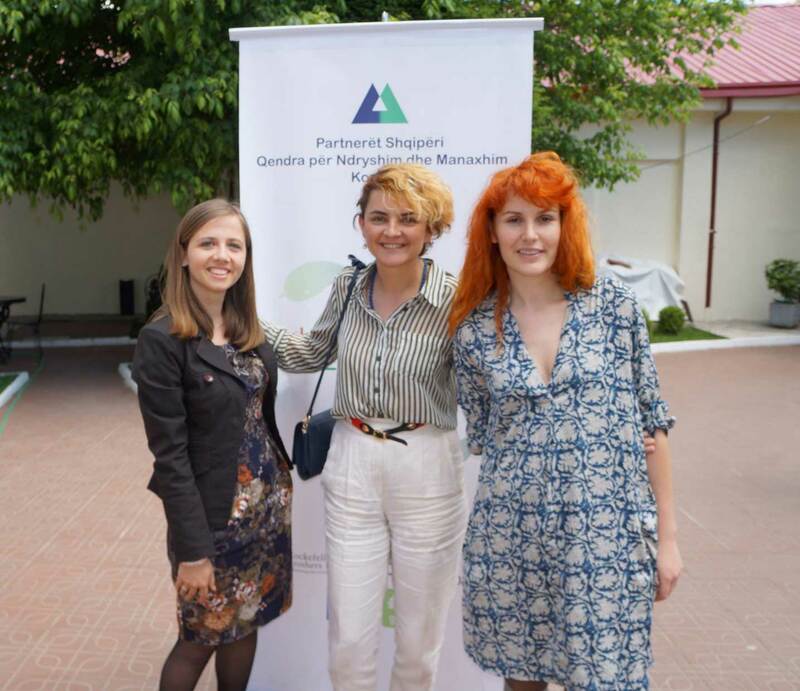 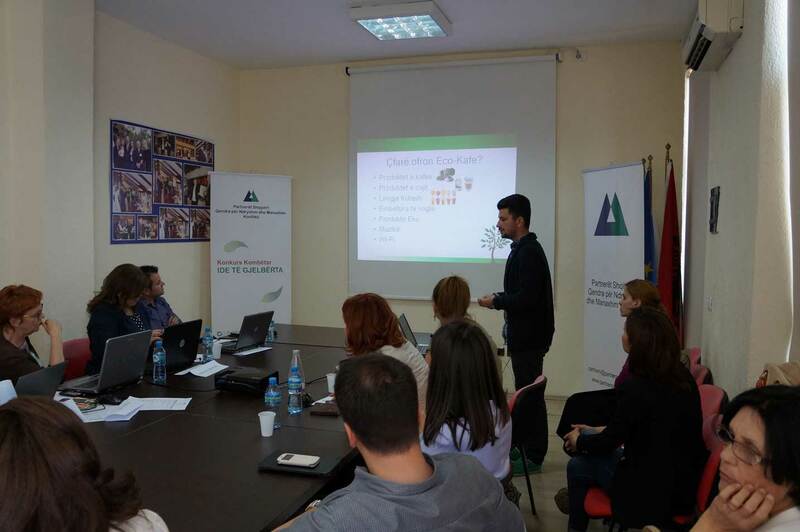 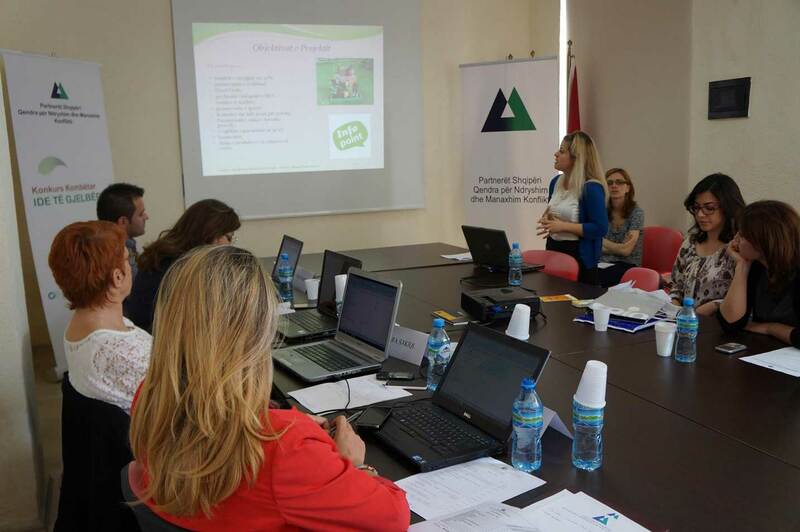 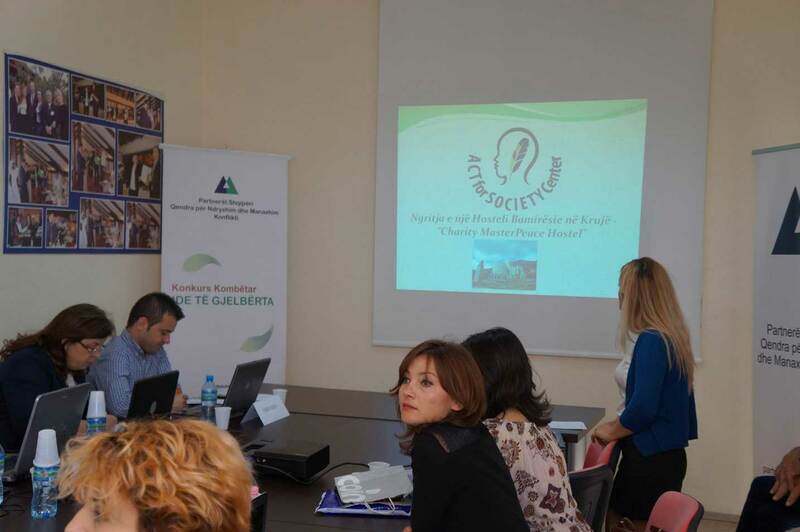 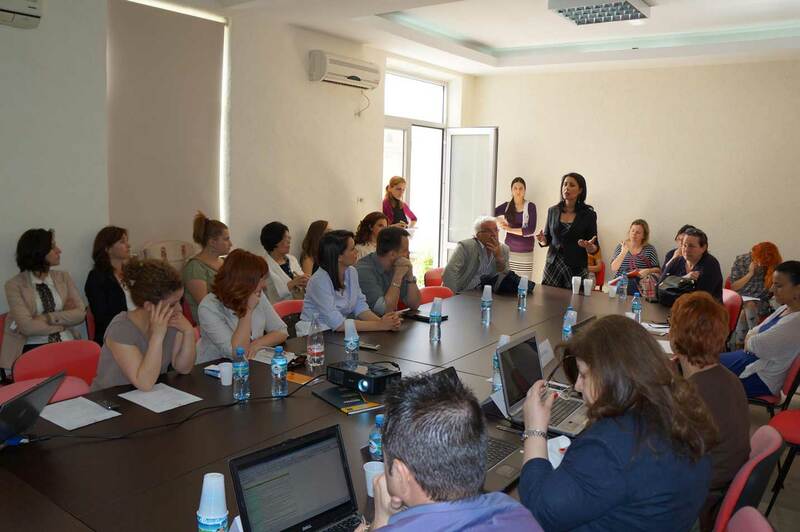 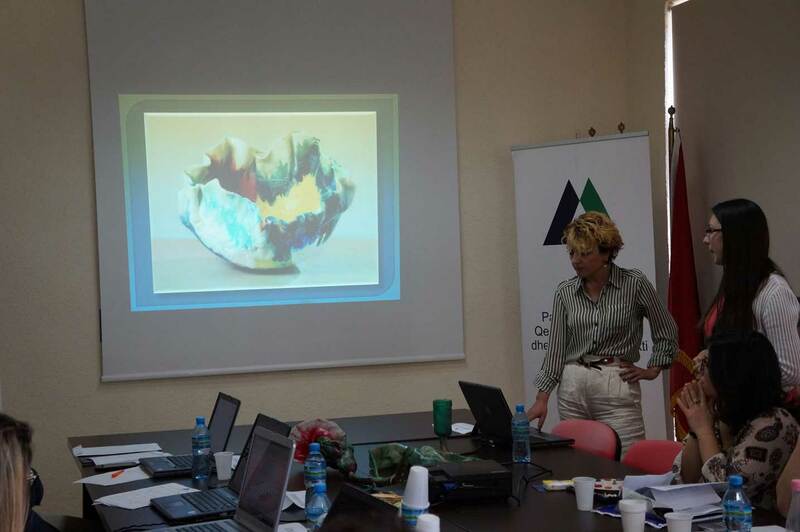 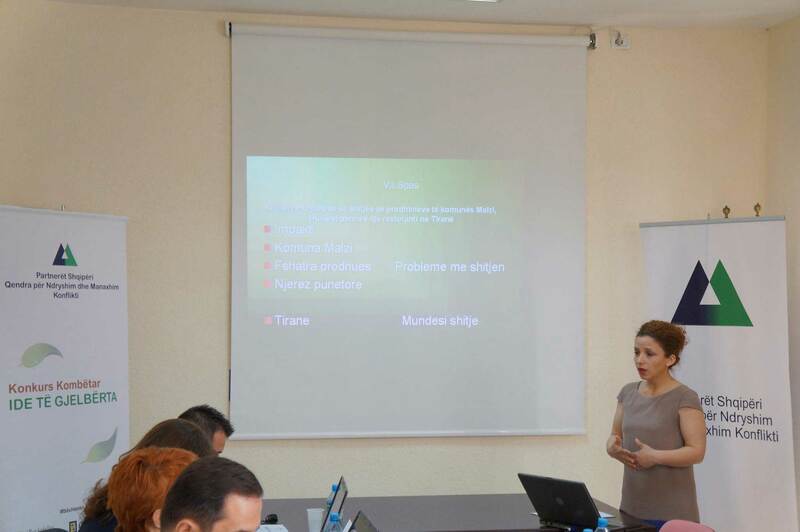 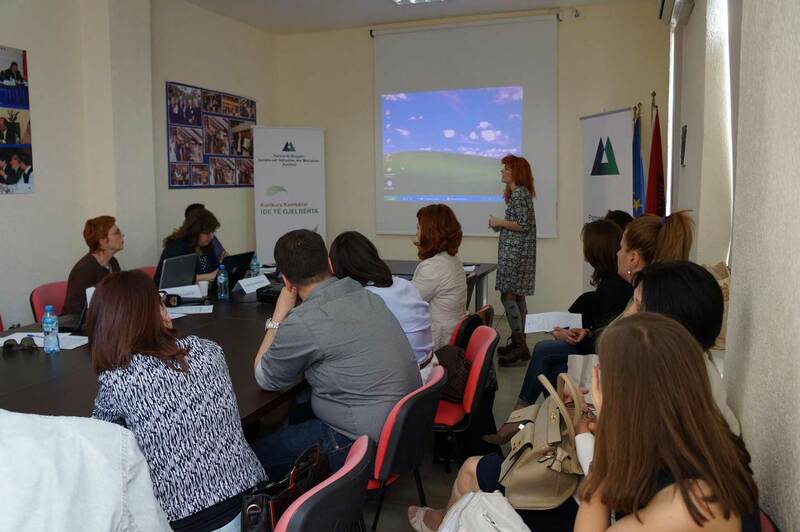 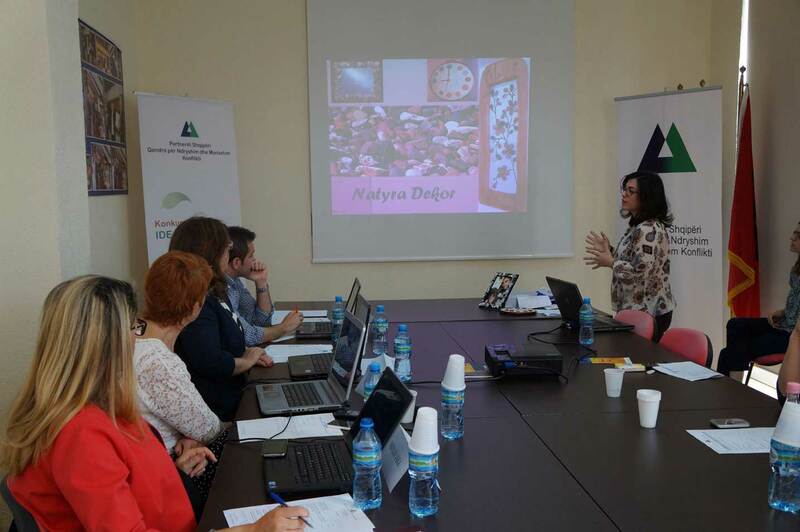 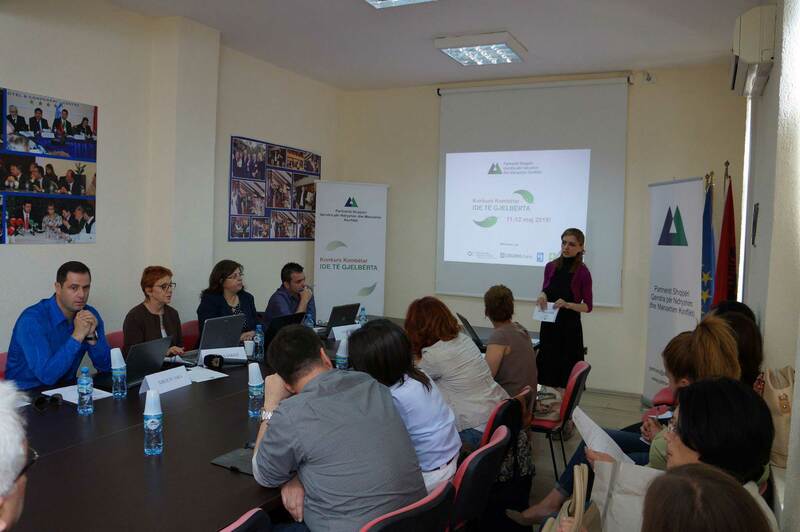 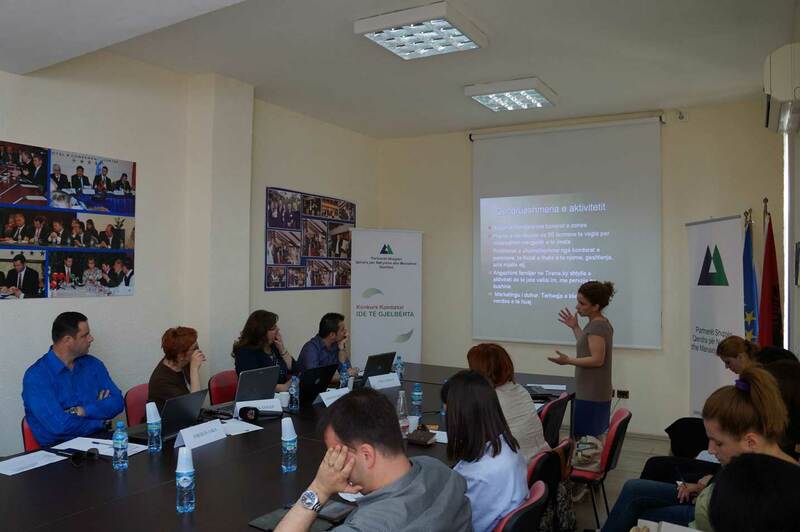 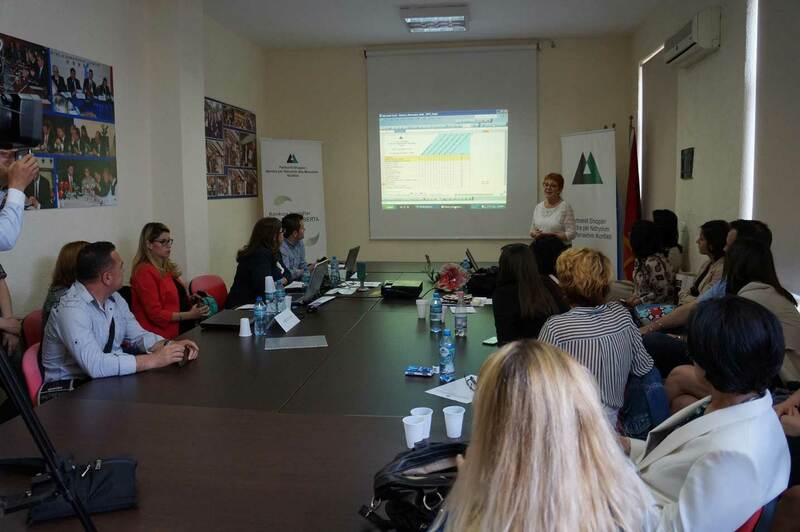 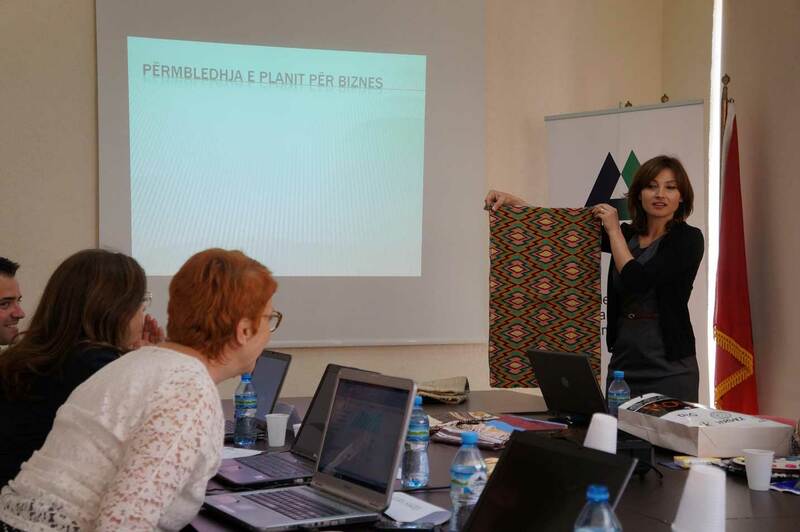 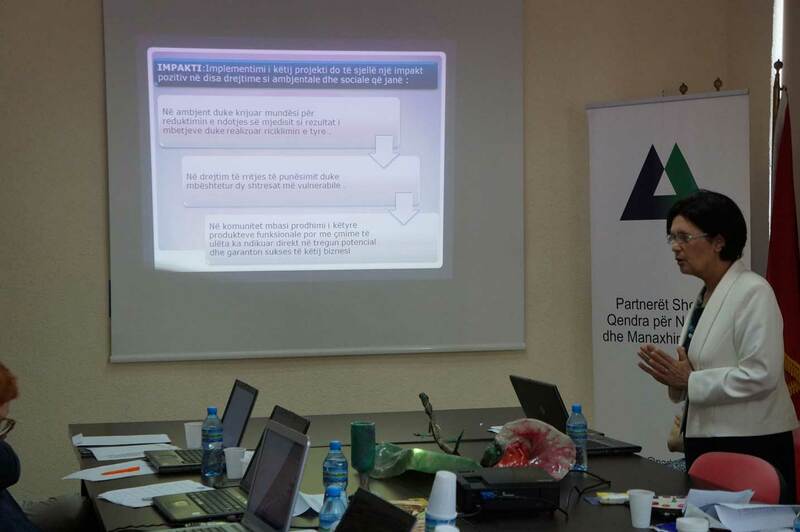 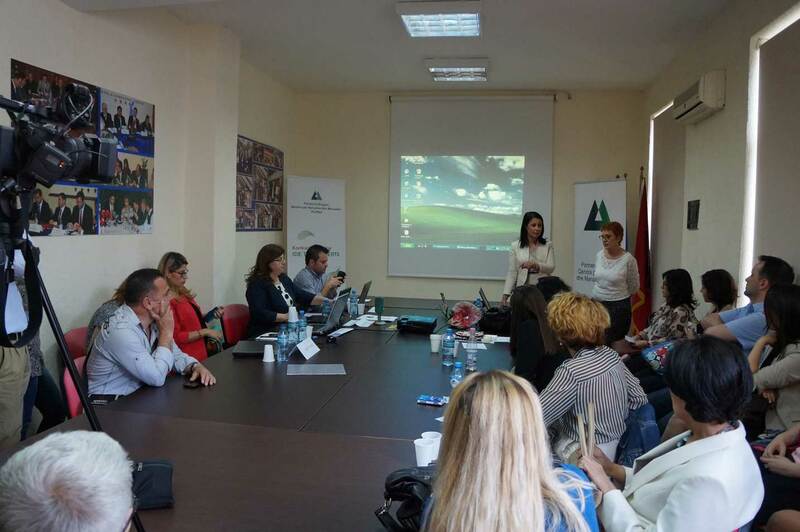 Partners Albania organized on 11-12 may 2015 the National Competition “Green Ideas 2015”. 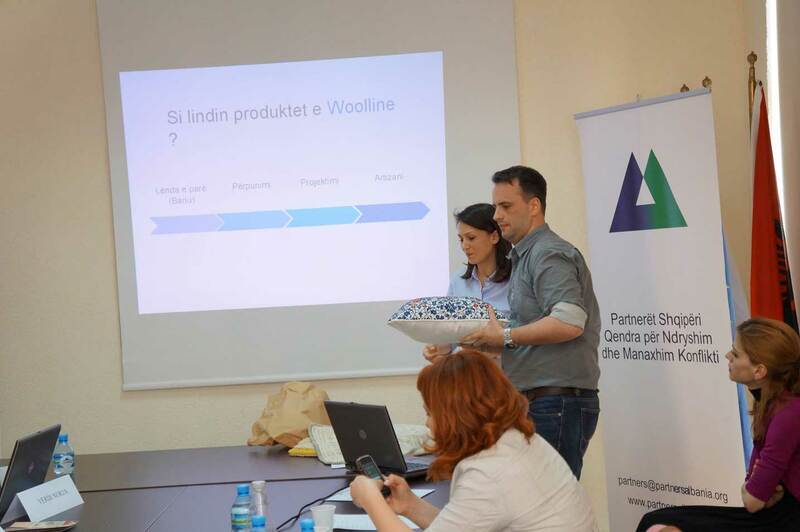 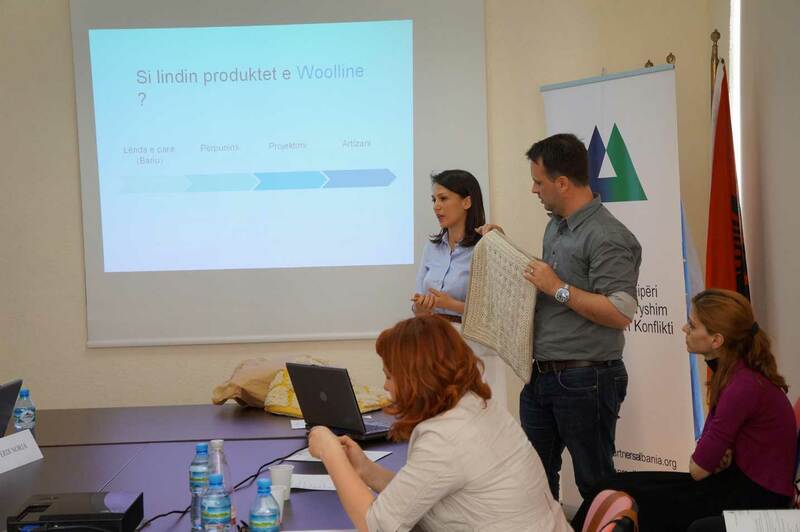 This is the fourth year Partners Albania organizes this competition which aims to support initiatives that promote social inclusion (through integration and employment) and local economic development through ideas that are environmentally friendly. 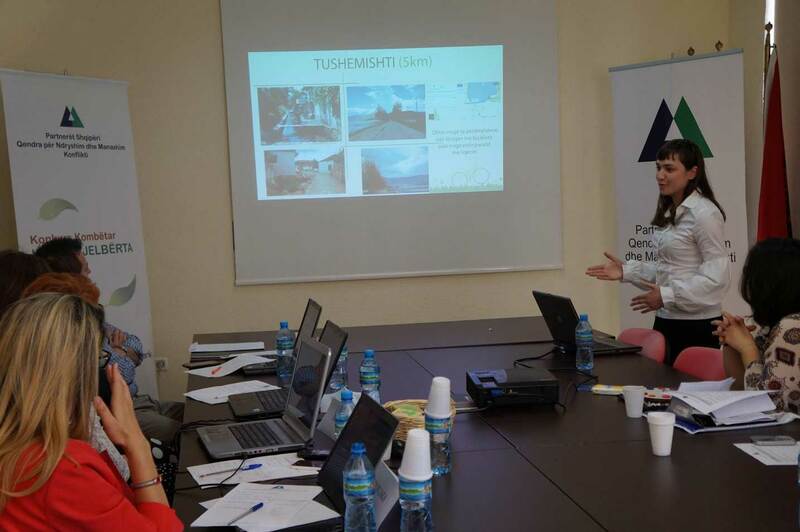 Seventeen finalists selected from the first phase presented their ideas before the evaluation panel of experts who selected the three best ideas. 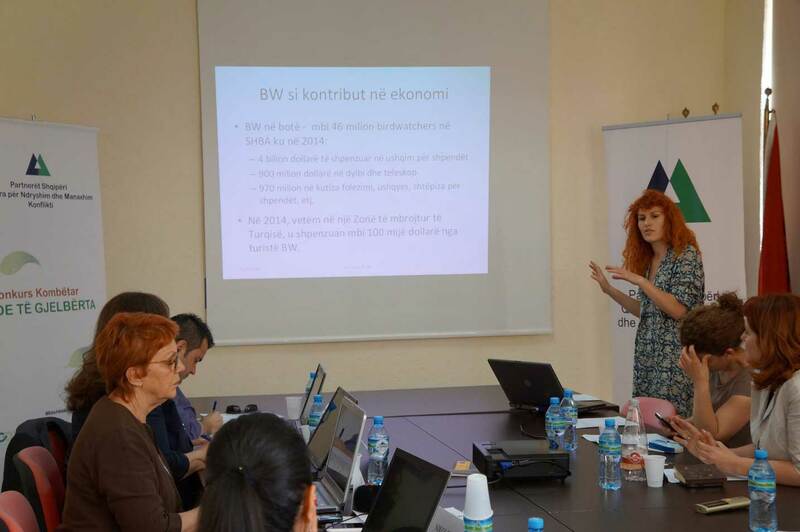 disadvantaged groups in Shkodra region. 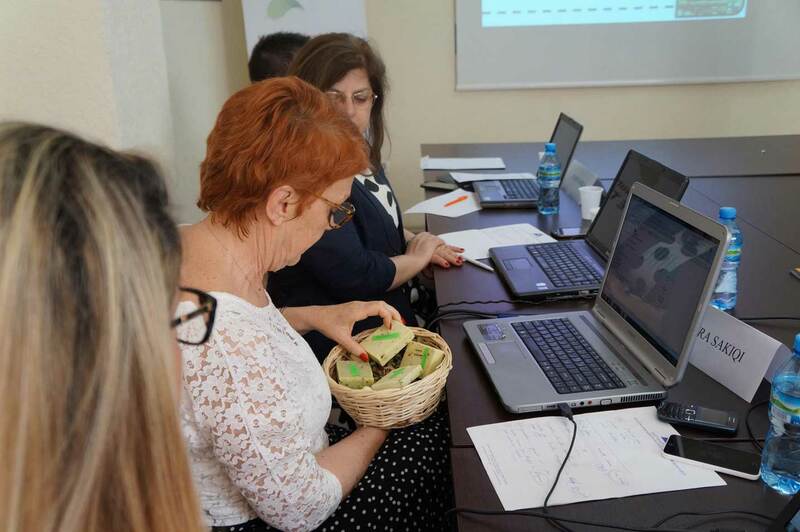 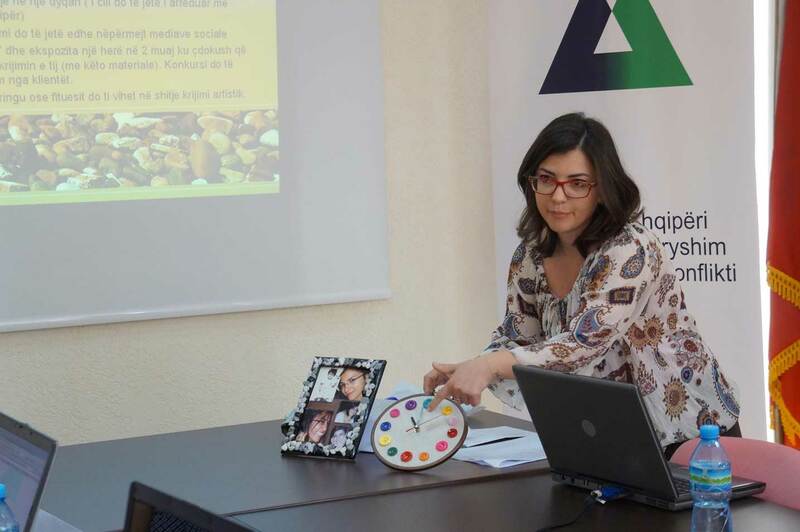 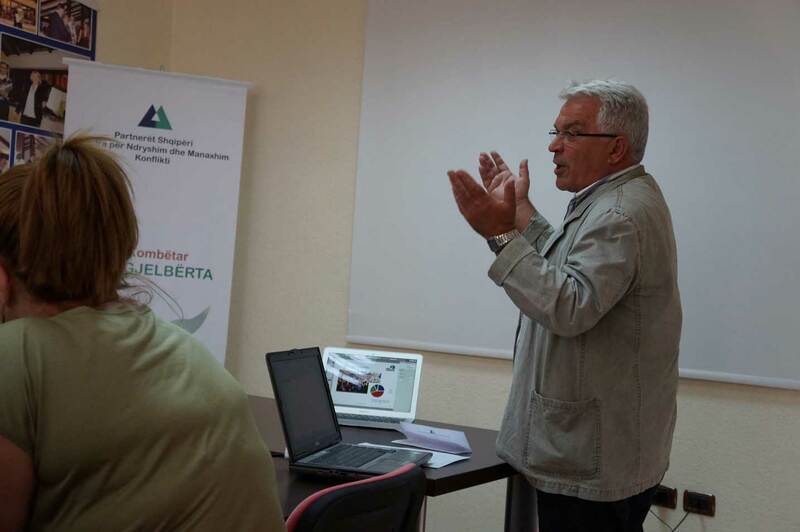 – “NaturALB Soaps – of Youth Center Borderless, an initiative for the production of organic soaps from aromatic and oil plants, employing and supporting farmers. 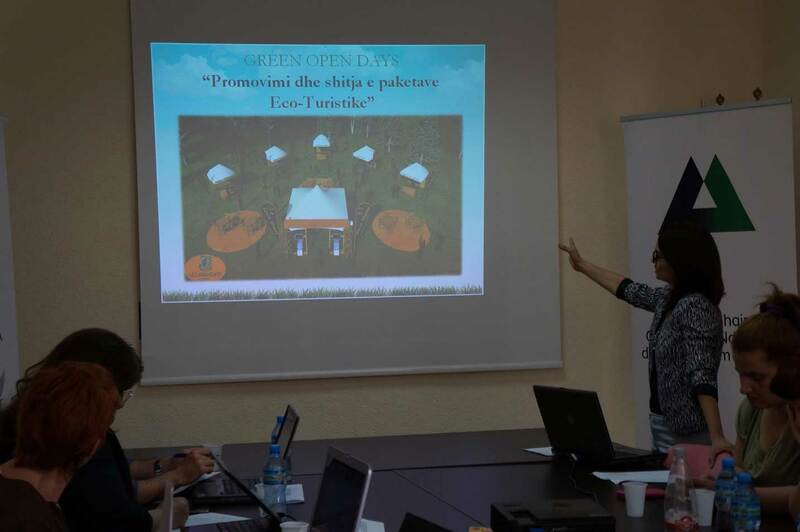 – “4 eyes for nature” of Ornithological Association of Albania, an idea which aims to promote Birdwatching and protection of biodiversity through offering Birdwatching as a green tourist package. 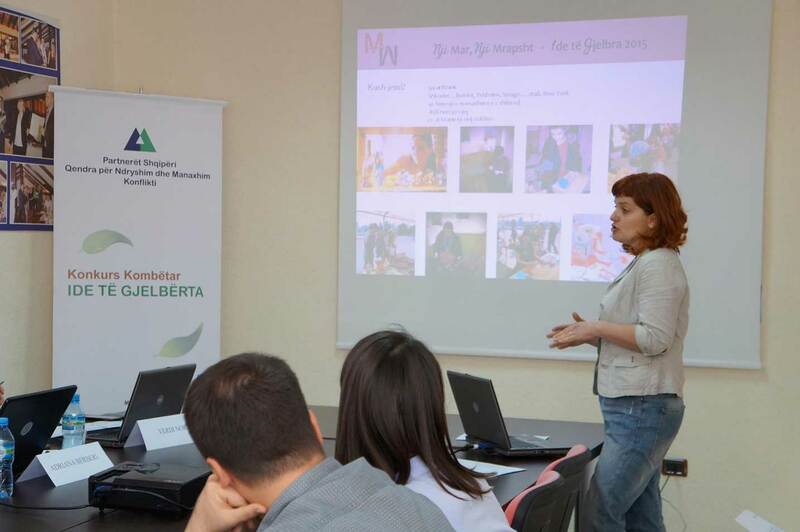 Each of the winning ideas will receive funding in the amount of 800,000 ALL . 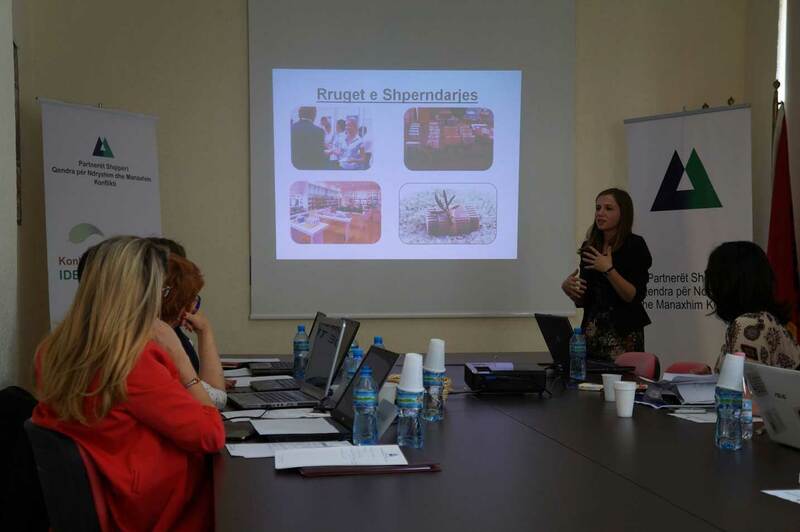 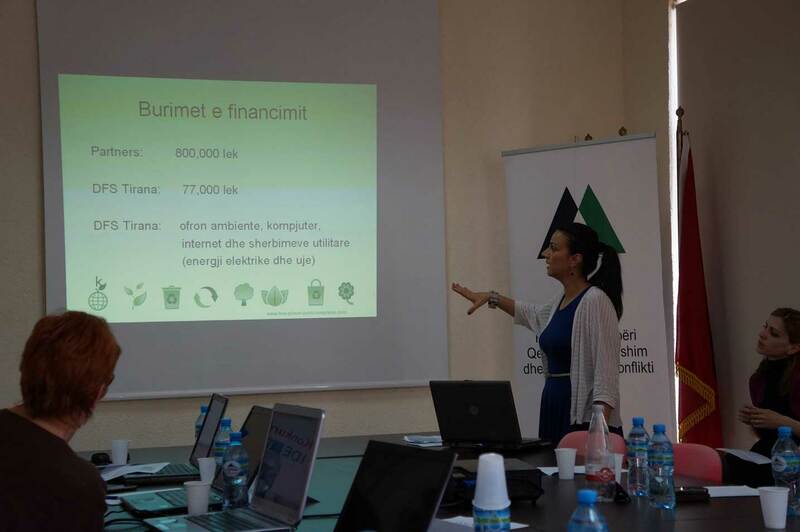 The co-funders are Rockefeller Brothers Fund, Chamber of Commerce and Industry Of Tirana, Credins Bank and AMC. 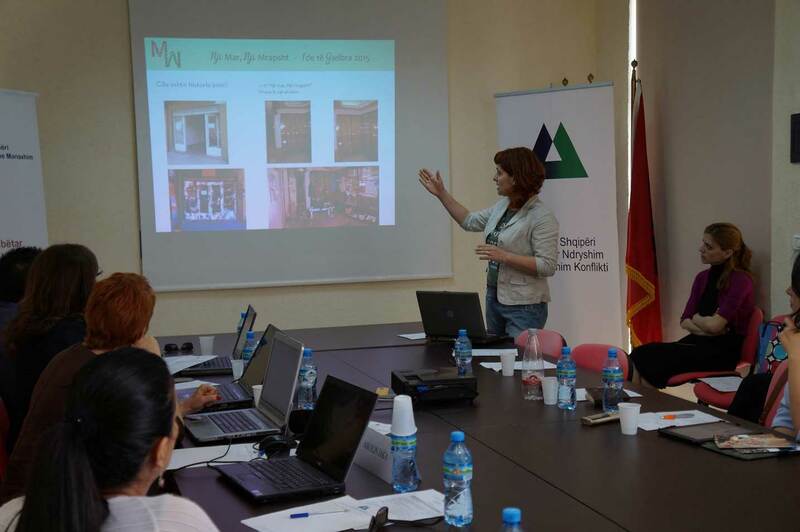 The winners will be part of the regional competition that will be organized by the Rockefeller Brothers Fund in Kosovo, in July 2015.